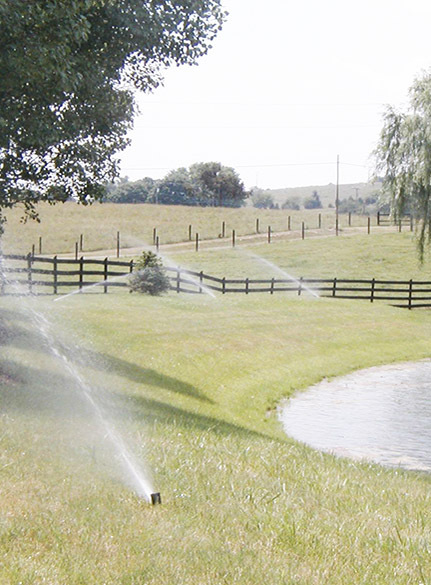 We deliver high quality, efficient irrigation systems and provide convenient, dependable irrigation services to the good people of the Shenandoah Valley. 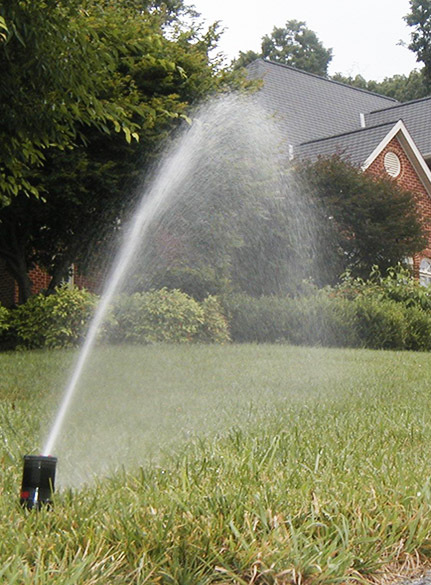 At Weaver Irrigation, we are technical experts in irrigation systems and have won multiple awards over the years in residential and commercial categories. We believe in quality products with quality workmanship provided by quality people - a simple formula that stands the test of time. 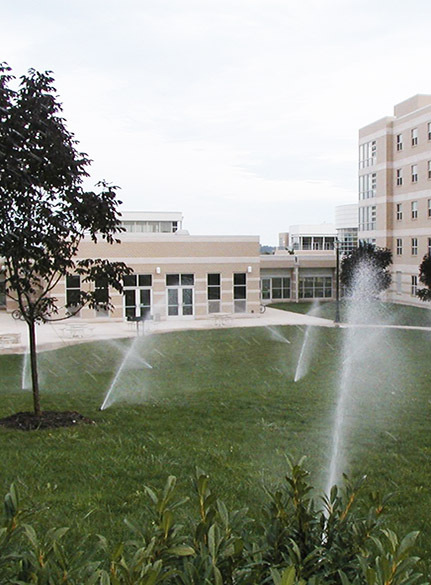 In business since 1996, we have installed and maintain countless systems ranging in size from small projects at personal residences to large institutional projects. Although I no longer dig the trenches and install the piping myself, I still take great pride in my company’s work ethic. 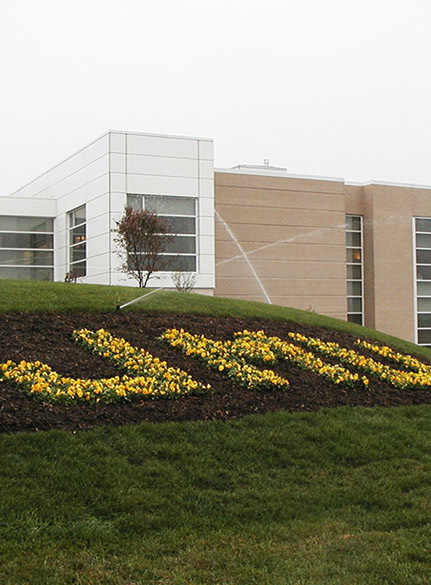 I’m always honored when a customer chooses Weaver Irrigation as their irrigation provider because I know that we will provide them with the best quality irrigation systems around. 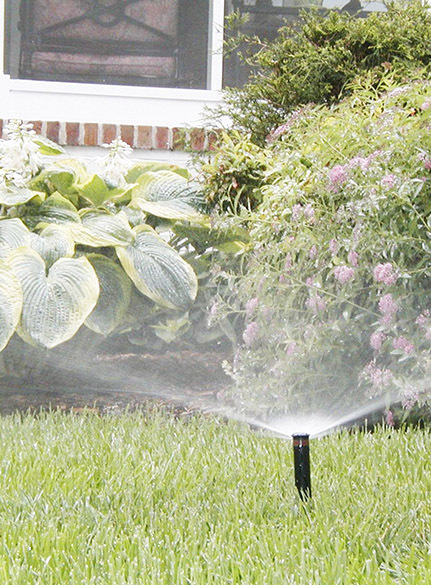 I find that the irrigation system keeps the landscape healthy and attractive with no worry on my part it definitely affects the curb appeal and makes renting the property easy. We have had our irrigation system for two years and are very pleased with it. Weaver Irrigation was very cooperative in tailoring our system to fit our needs and budget. 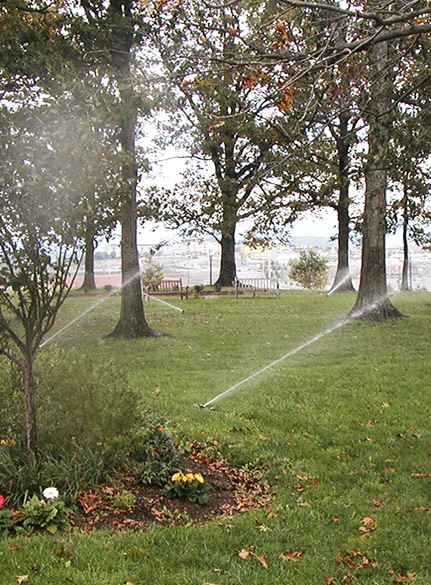 The product quality and system design gives me the desired water coverage for my lawn and shrubs. That they are not dependent on the rain gives me peace of mind. We will respond to your message shortly.